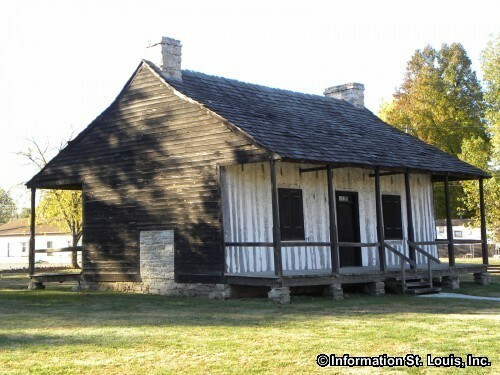 The Martin/Boismenue House, located in East Carondelet Illinois near Cahokia Illinois, is an example of the French Creole style of architecture known as "poteaux-sur-solle" (post-on-sill). 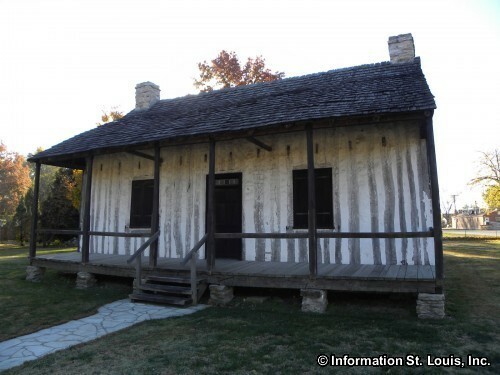 It was built around 1790 by Pierre Martin and has been restored with period furnishings to portray how the people of Cahokia lived during the time of Lewis and Clark. 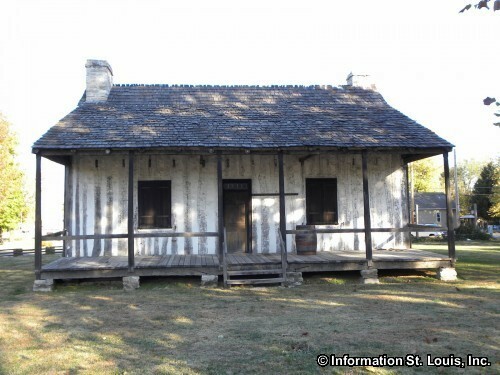 The home has been placed on the National Register of Historic Places. 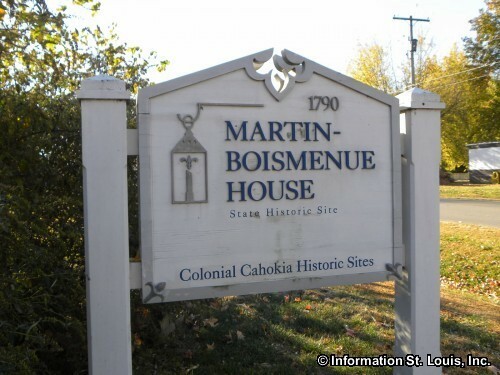 Two open houses are held each year, one in February and one in December. 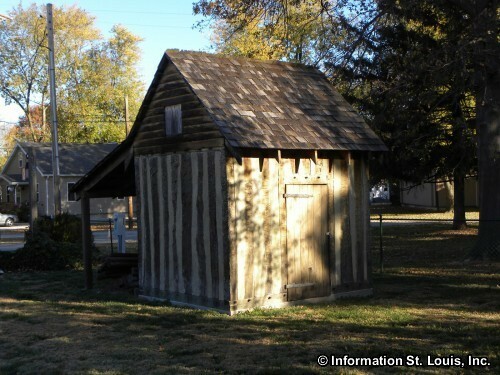 Visitors may call for an appointment at other times. There is no charge to visit, but donations are appreciated.